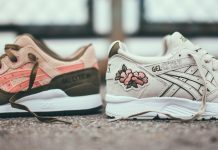 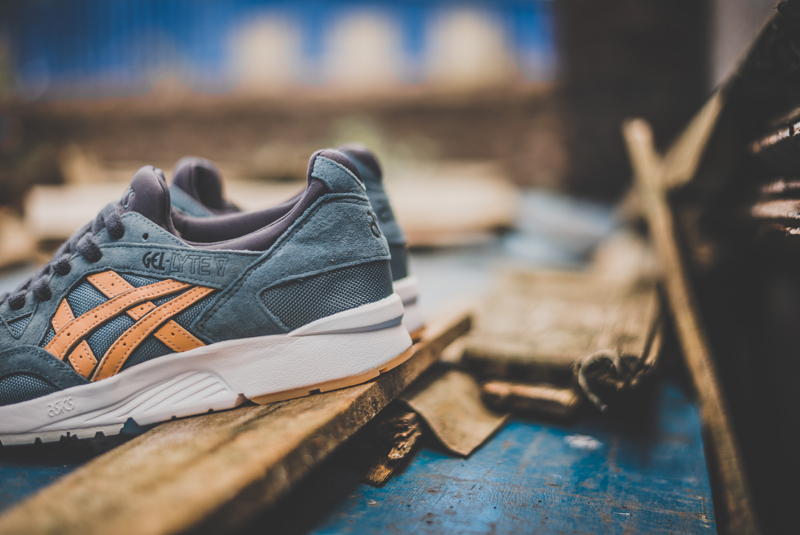 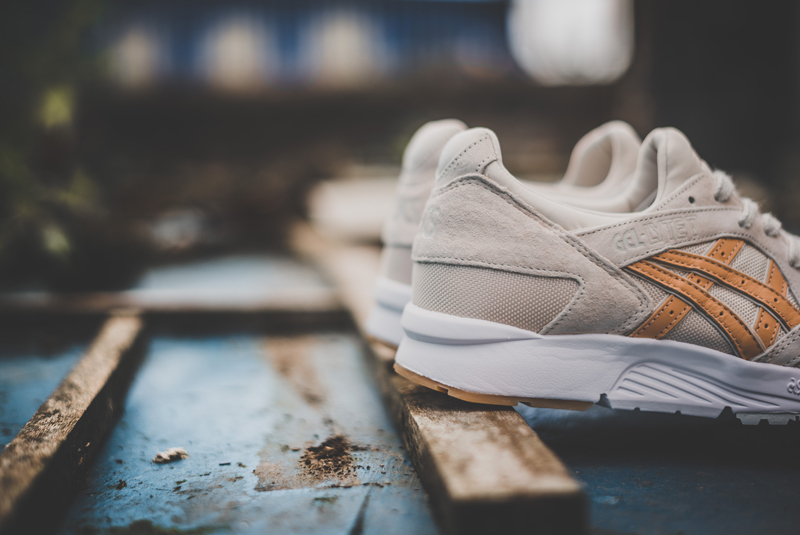 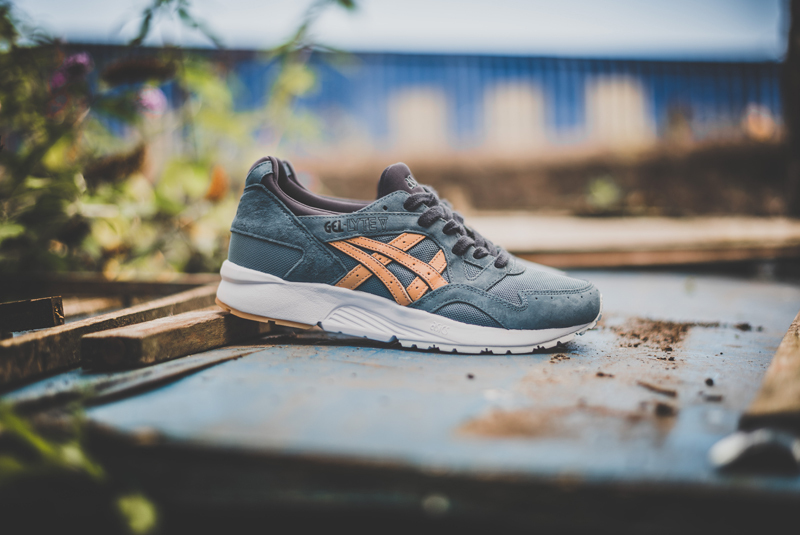 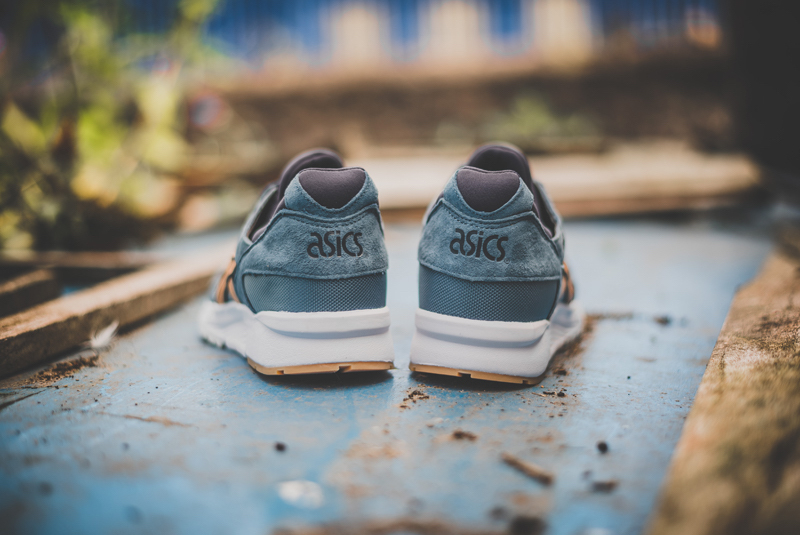 Asics Gel Lyte V "Veg Tan Pack"
After Asics’ first Veg Tan pack featuring the Gel Lyte III and Gel Respector, Asics is back with the Gel Lyte V to do it again. 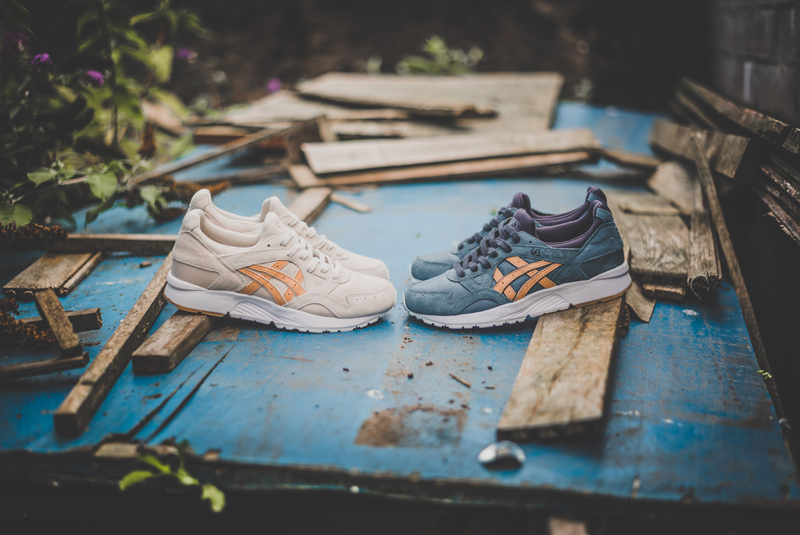 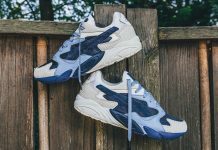 This time, you can find the Gel Lyte V dressed in “Whisper Pink” and “Blue Mirage”. 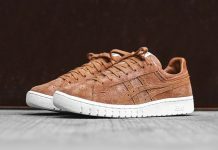 Constructed of premium vachetta tan leather on the paneling of each, a combination of suede and mesh holds it all together. 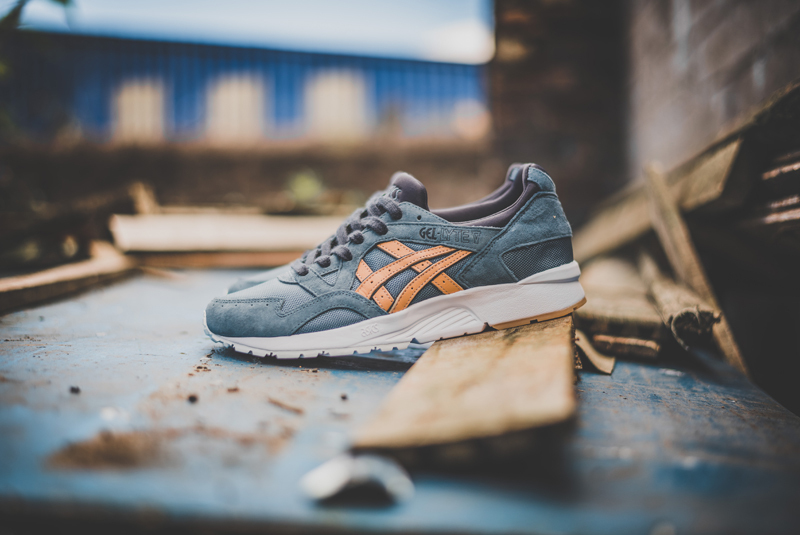 Release has already begun at select retailers such as Hanon and will continue to roll out in the coming days. 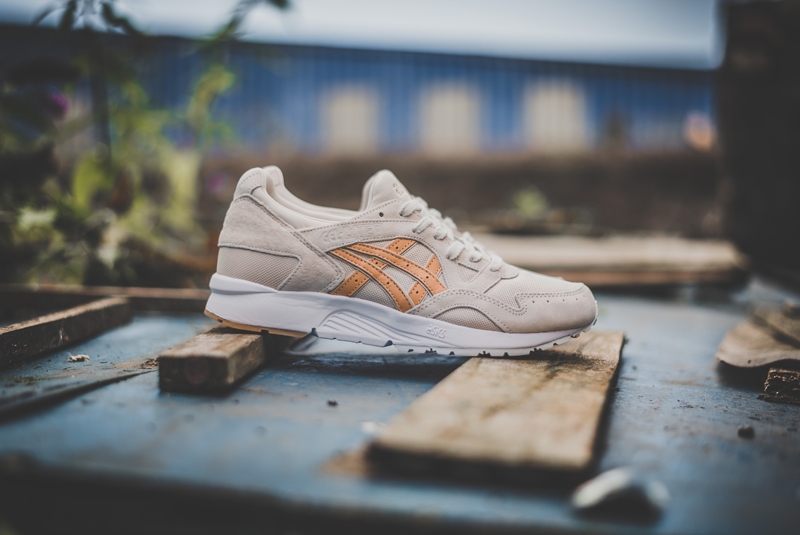 What are your thoughts on the vachetta tanned Gel Lyte V’s? 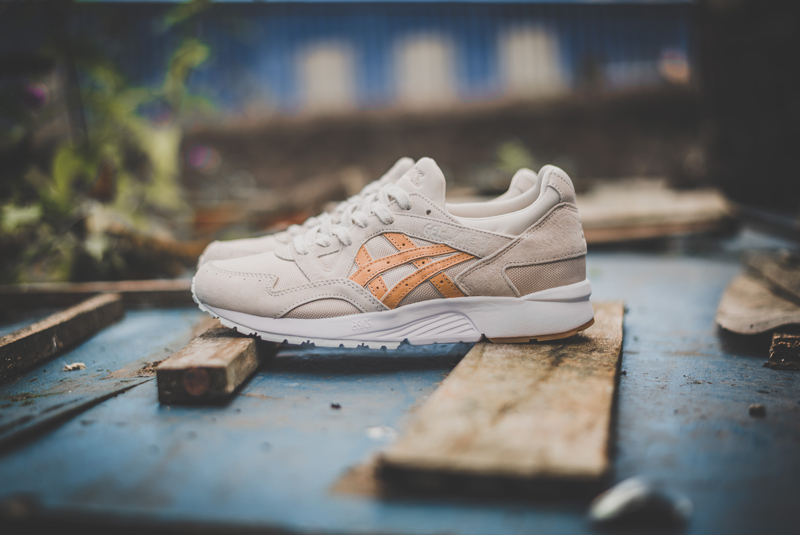 Let us know what you think by tweeting @ModernNotoriety and be sure to follow for the latest news.